What In The World Is a GFCI? GFCI stands for Ground Fault Circuit Interrupter (say that fast three times!) GFCI’s replace regular outlets and are now required in all new construction by code in kitchens and bathrooms. Unlike a circuit breaker, a GFCI monitors the flow of current from the hot side to the neutral side of the device. If the flow suddenly changes such as dropping a hair dryer in a sink full of water; the GFCI detects the interruption in current and cuts the power in less than 1/40th of a second preventing injury or death! If you have young children or elderly family members in your home, they are a necessity in the bathrooms and the kitchen and can prevent a tragedy. Once tripped the GFCI can be reset using the test and reset buttons on the device. Newer GFCI’s have a led indicator to show the devices status, active (green led) tripped (red led) or no power (led off). 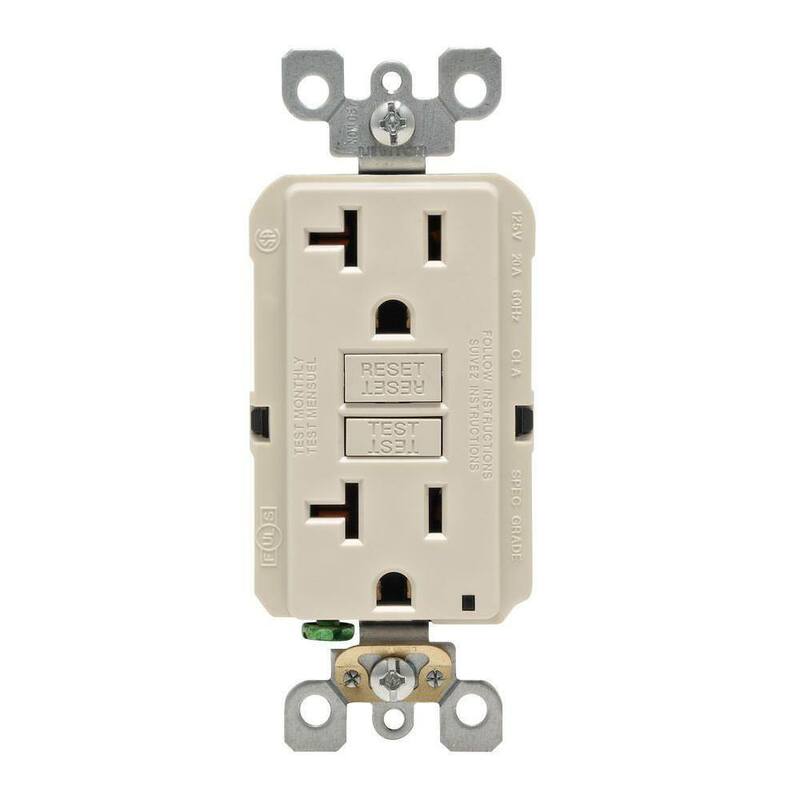 I recently remodeled my kitchen and the electrician replaced all the outlets with GFCI’s I feel much safer now knowing if I get too rambunctious making dinner, I will still be around to eat it! The next time you visit the electrical department at your local Home Depot, ask to see the GFCI outlets, they are literally lifesavers! "I recently remodeled my kitchen and the electrician replaced all the outlets with GFCI’s"
This isn't a necessary practice, and can be a good source of profit for contractors. Nearly every GFCI outlet has the ability to protect REGULAR convenience receptacles that are downstream from it if wired properly. The overall rule is that the first outlet fed from the panel should be GFCI, while those that are connected afterward can be regular ones. Heck, they even give you stickers that say "GFCI Protected" to put on your regular outlets. Another option is a GFCI breaker in your panel.